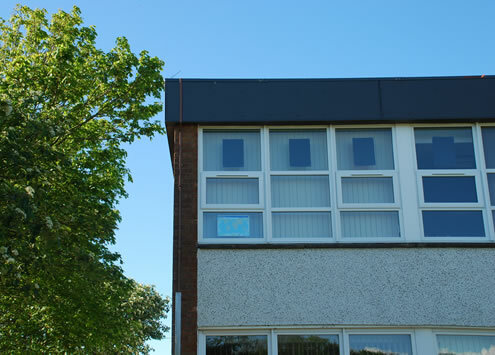 Muirhead Primary School, built in the 1970’s, was in poor condition, expensive to run and becoming unsuitable for teaching. 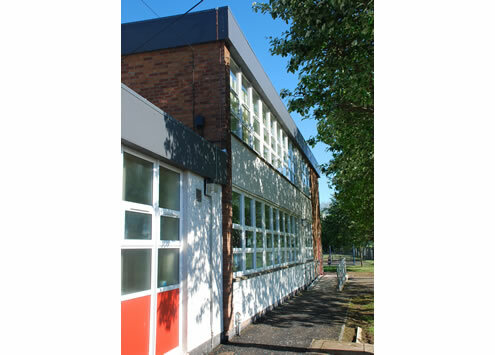 ARPL were commissioned to oversee a full upgrade of the external fabric and internal spaces of the school to create a modern comfortable school environment. The works were carried out in a number of phases. 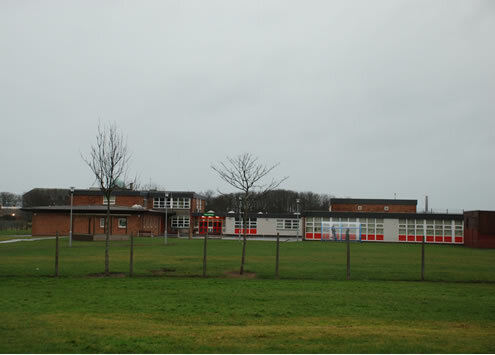 The careful programming of construction allowed the upgrade to be completed with the school in full operation.